Jump your way to freedom with Bug Bounce Jump - Speed Rush High Up Top, a crazy and addictive game from Big Goose Egg. Bug Bounce is a vibrant game of little critters bouncing through the air on a hot summer’s day - jump from platform to platform collecting coins and working your way through the trees and up into the sky! 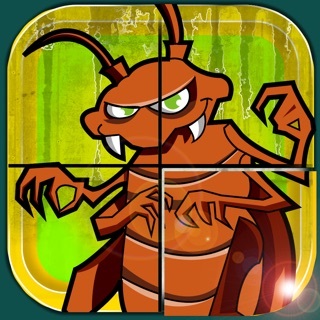 Bug Bounce is an extremely addictive game that will keep you entertained for hours on end with various bugs to choose from and dangerous obstacles to avoid! 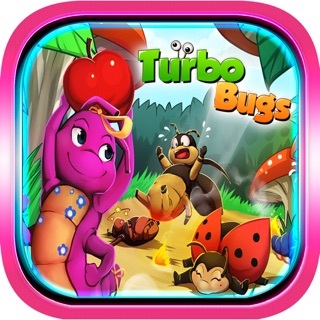 Bug Bounce Jump is an endless and challenging game - it features bright and playful graphics along with an intuitive control scheme that will allow simply anyone to pick up and play the game instantly. Bounce your way through the clouds as you collect precious golden coins - how far can you go? 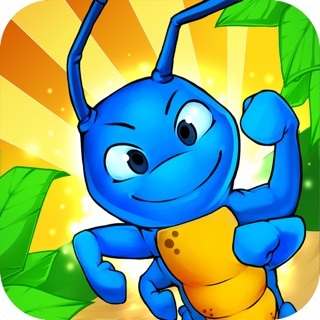 Challenge your friends to beat your high score and unlock all of the characters such as the ladybug, caterpillar, tick, pill bug and many more little critters! Beware: lurking on the platforms are harsh obstacles to overcome such as bug zappers, venus fly traps and other dangerous things that you must avoid in-order to survive! Simply, tilt your device to move your bug dude - position yourself to land on a platform to get a boost to the next. It’s simple yet insanely fun! Power-ups can also be grabbed while you jump: jump higher with springs and pull the coins towards you with the magnet! Discover new in-game elements and become a Bug Bounce champion! Bounce, zoom and soar through the air - in Bug Bounce! 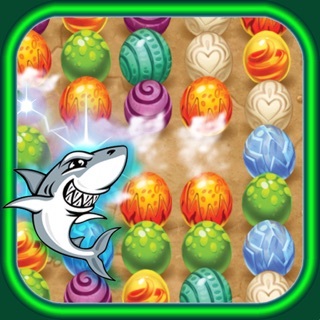 - An addictive, endless and adventurous game! - character hidden inside the game - will you be able to find out how to unlock it? - Stunning graphics with fluid animations. - Unlock and collect all of the lovable characters! - Capture power-ups to rocket through the air and increase your score! 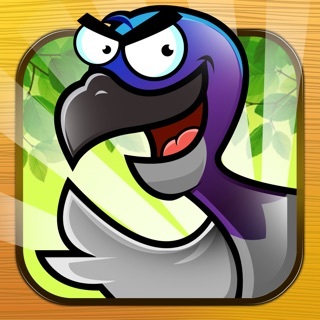 - Challenge your friends: can they beat your high score? - Earn coins as you play or purchase coin packs (if you're impatient) to unlock cool features in the game! Great characters and graphics. My kids love it!